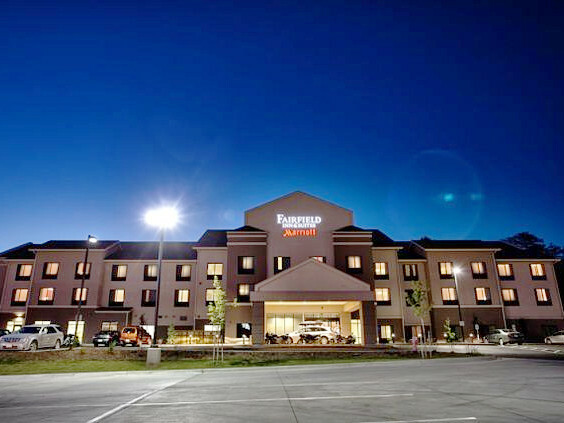 The Fairfield Inn & Suites Moscow was completed in July 2013 and is located adjacent to the University of Idaho, and only 10 miles from Washington State University. 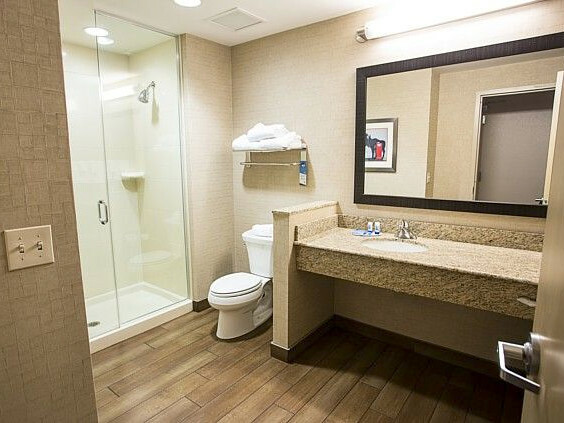 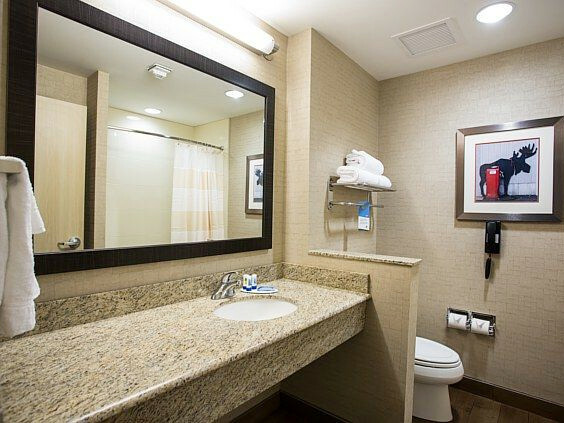 Fairfield Inn & Suites offers a hotel experience that's just right for every traveler. 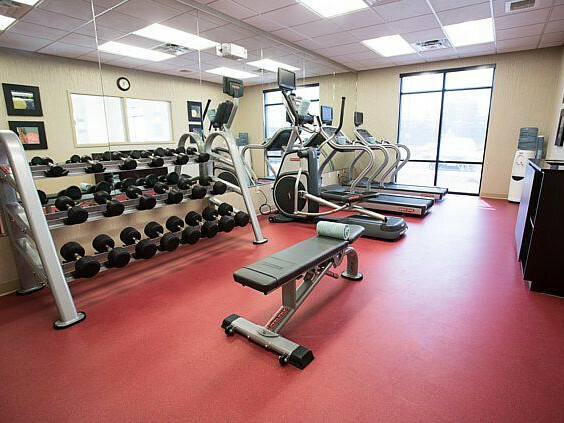 Take advantage of the complimentary amenities offered to all guests, including continental breakfast, indoor pool & fitness center, wireless internet, in-room coffee, microwaves & refrigerators. 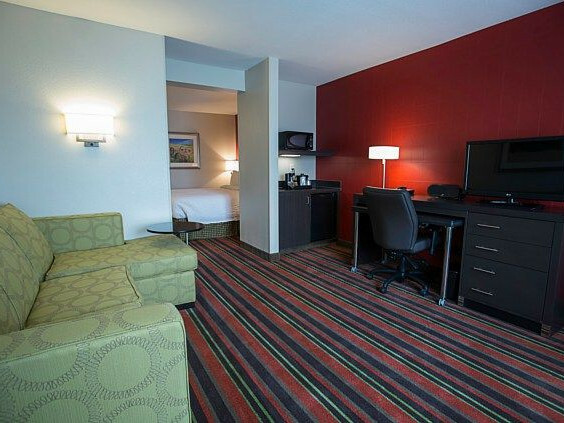 Enjoy comfortable and spacious guest rooms that allow you to work and relax. 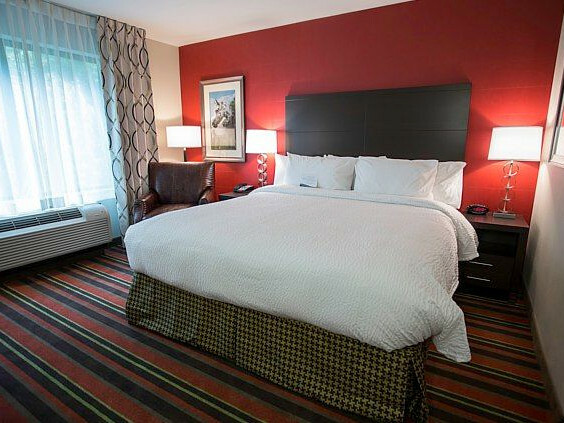 Relax and unwind with plush mattresses and fluffy pillows. 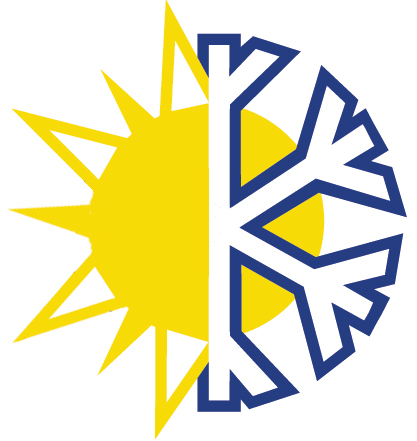 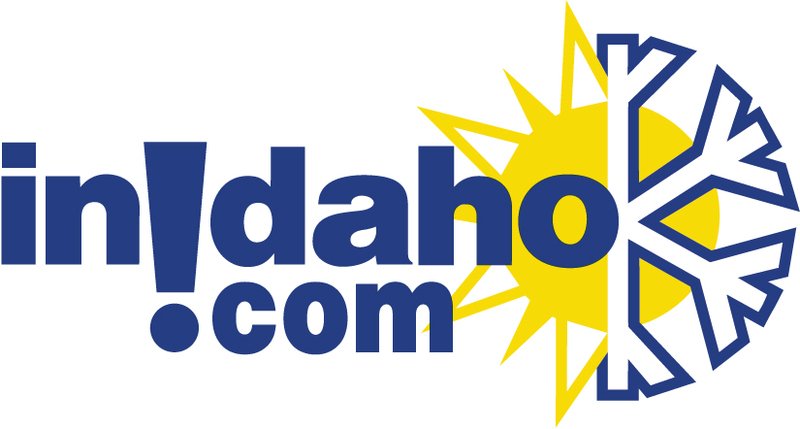 InIdaho has been partnered with Moscow hotels and motels for about 21 years. 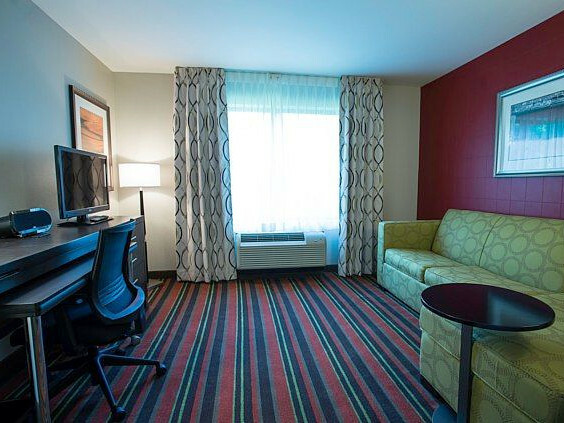 We guarantee the lowest prices for Fairfield Inn & Suites Moscow reservations. 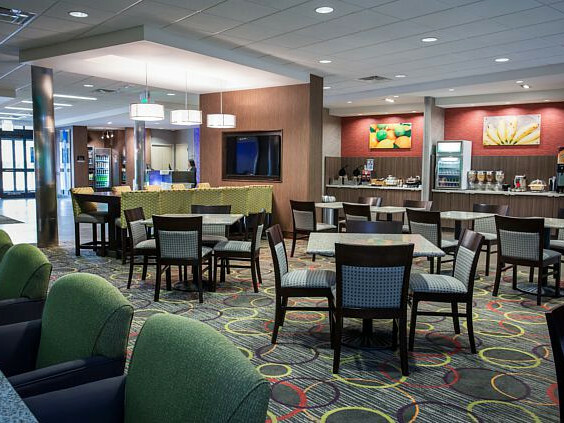 Our local idaho business is staffed by friendly and efficient employees who appreciate that you choose to make your reservations for Fairfield Inn & Suites Moscow with us. 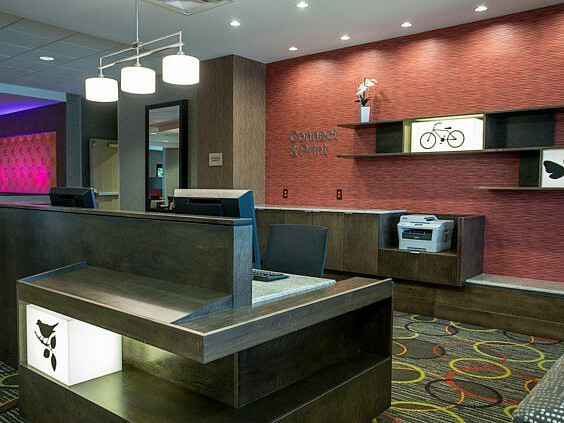 Our rates are always the same or lower as calling the Fairfield Inn & Suites Moscow direct. 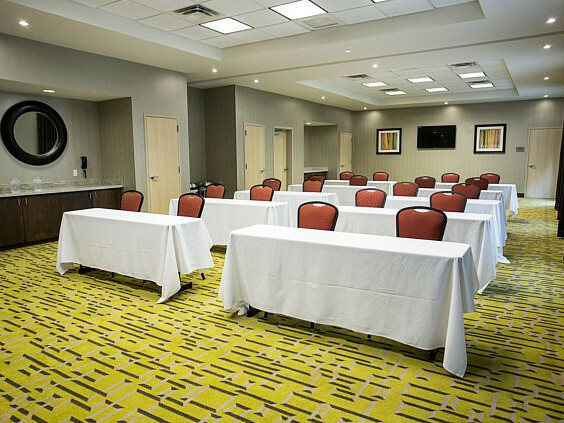 We also offer group rates for Fairfield Inn & Suites Moscow - just contact us! 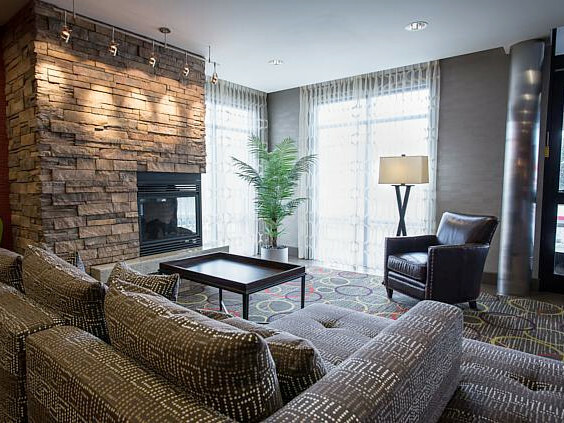 General Location: 1000 west Pullman Road. 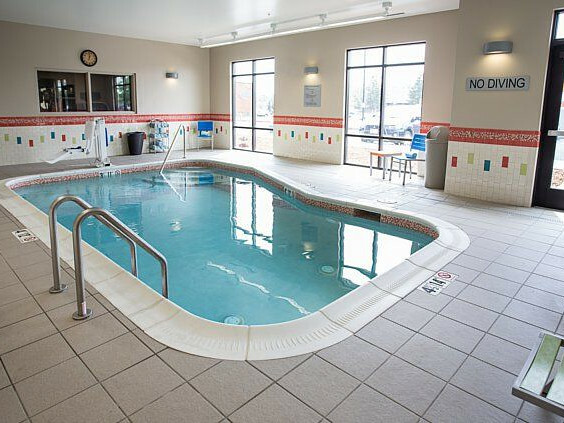 Adjacent to the University of Idaho and 10 miles to Washington State University. 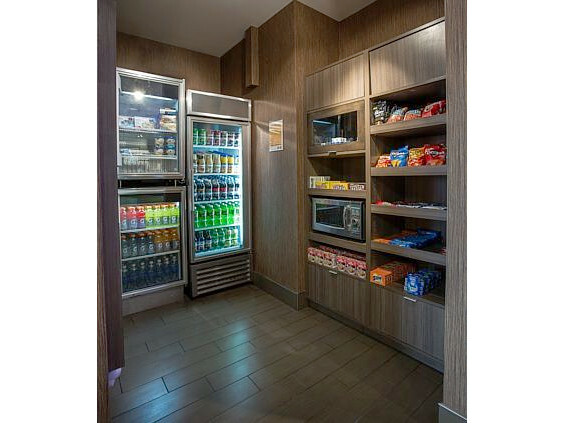 We do not have any current pre-built packages for Fairfield Inn & Suites Moscow . 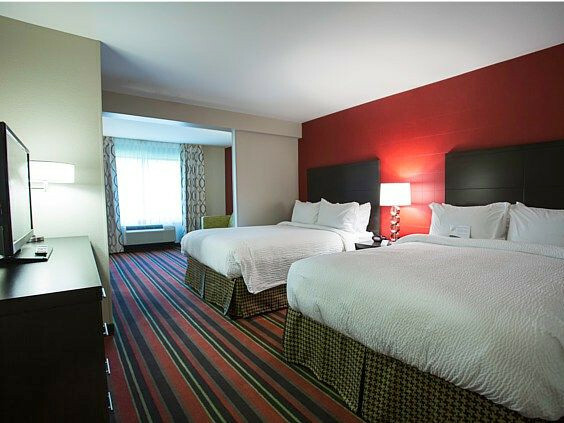 This spacious guest room offers a king bed with plush mattress & bedding, coffee maker, hairdryer, iron & iron board, microwave, refrigerator and wireless internet. 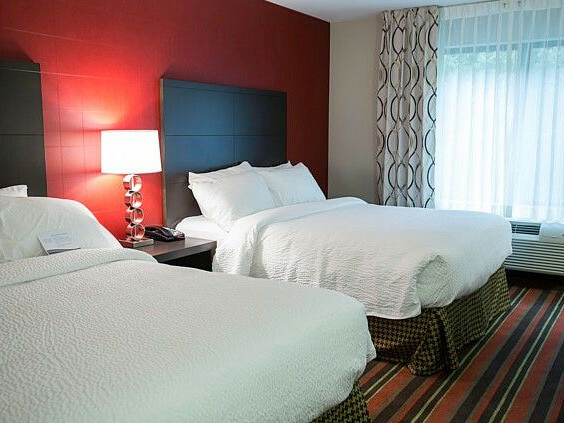 This spacious guest room offers two queen beds with plush mattresses & bedding, coffee maker, hairdryer, iron & iron board, microwave, refrigerator and wireless internet. 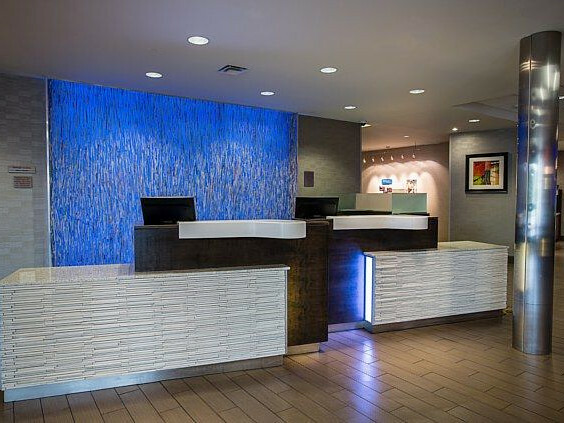 Check in location: 1000 West Pullman Road in Moscow.